Essentials is a brand new series where we round up specially curated kits for different photographers in different situations. Other items could surely be substituted, but these are what we personally recommend. There is a brand new workflow that some of the more cutting edge professionals are sticking to these days: and it doesn’t involve spending hours in front of the computer. With the advent of connected camera, Eye-Fi Mobi, and other extremely mobile software, we can create and edit images with loads of amazing looks just by working on the JPEGs that we created pretty much right the first time in the camera. The liberation that this delivers is truly mind blowing if you can embrace it. And here is our recommended kit. 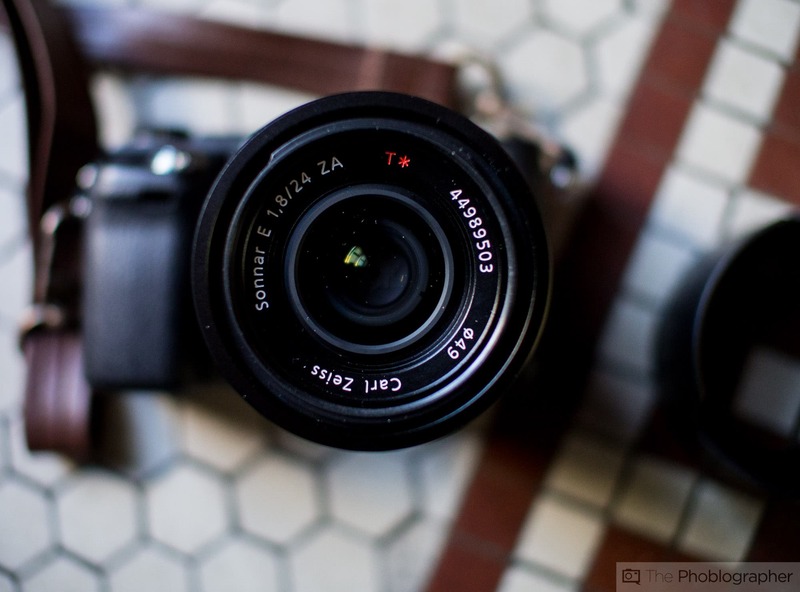 At the moment, one of the best and smallest connected cameras is the Sony NEX 6. 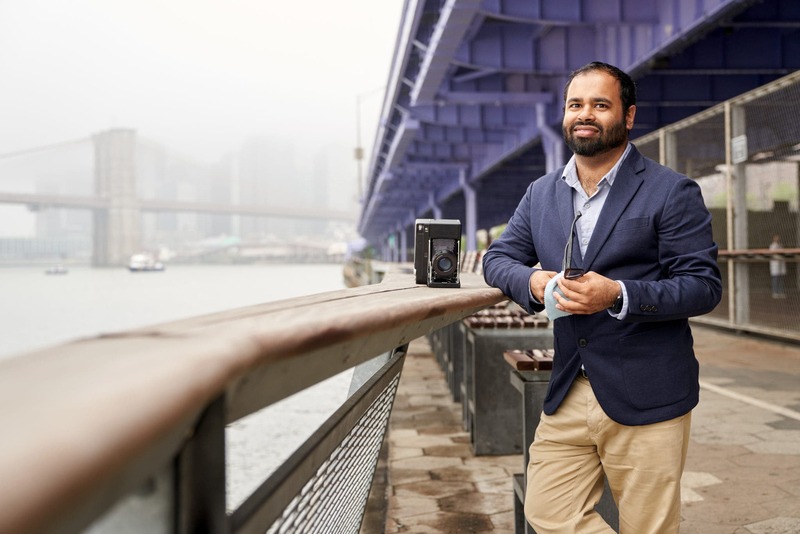 With its 16MP APS-C sized sensor, overall compact size, and mobile connectivity via built-in WiFi transmission, it can already shoot some amazing images before you decide to bring them over into the editing. The NEX 6 is also the first NEX series camera that incorporates a proper mode dial–making shooting even simpler. So who needs this camera? The street photographer can take advantage of its super fast autofocusing while the photojournalist will like its small and low profile styling to become the fly on the wall–but with a camera. And for those moments where you want to use a flash, it has a standard hot shoe. 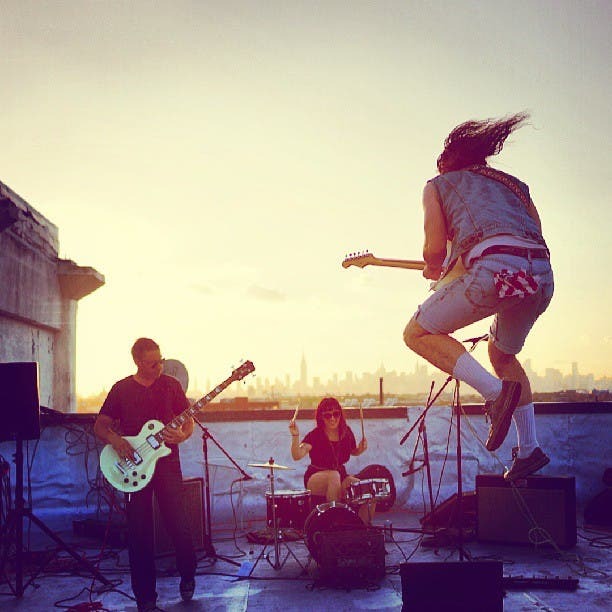 Check out our full review for even more of what we have to say. 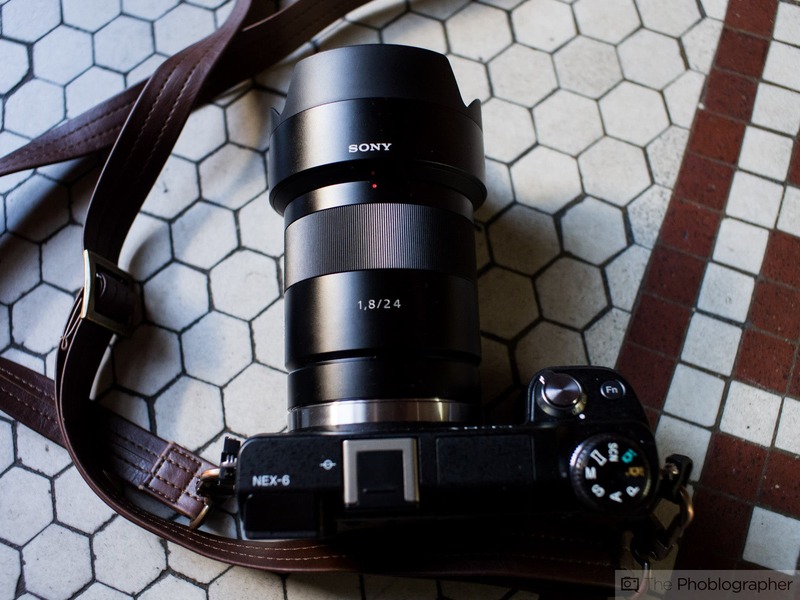 Arguably the best Sony NEX lens around, the 24mm f1.8 has the Zeiss branding on it–which means that Sony co-developed the lens with the ever famous Zeiss company. With that said and totally in mind, don’t expect this lens to be cheap. Expect it to rock in terms of pure image quality and its construction. Nothing but solid metal is on the outside, which means that this lens is tough as nails. On an NEX camera body, it will render a 35mm field of view because of the 1.5x crop factor. This lens is also one of Sony’s fastest to focus. And you should probably oogle over our full review. Good luck getting your hands on one of these little straps as they’ve been discontinued for some time now. Olympus didn’t realize, however, that they created one of the simplest, durable, and most beautiful camera straps out there. 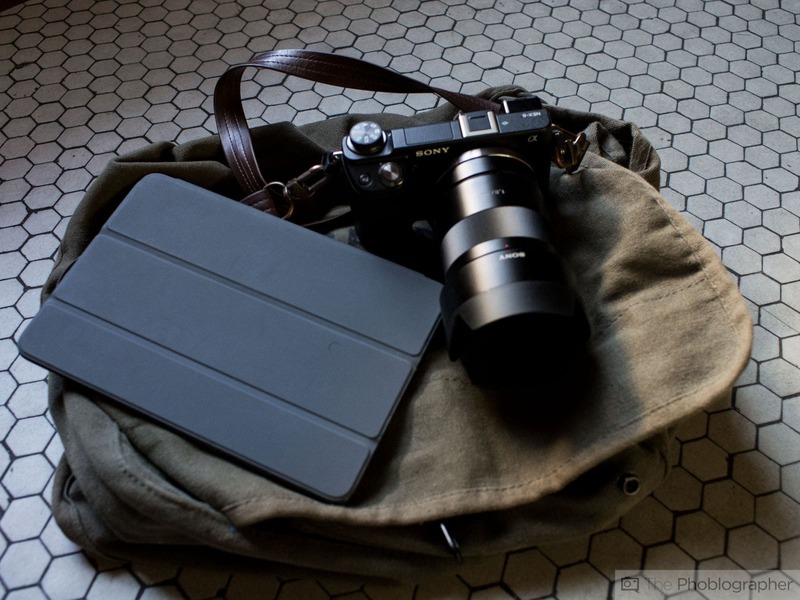 This strap is usually part of the Olympus Pen Premium Case–which has been discontinued. If you don’t want to use the case, you can instead use the strap–and that’s what I’ve been doing for years now. It comes in both brown and black–but once again they’re rarer than a unicorn. The iPad Mini is the littlest addition to the iPad series of devices. It is small enough to not be cumbersome and big enough for simple editing or images–or even image viewing. 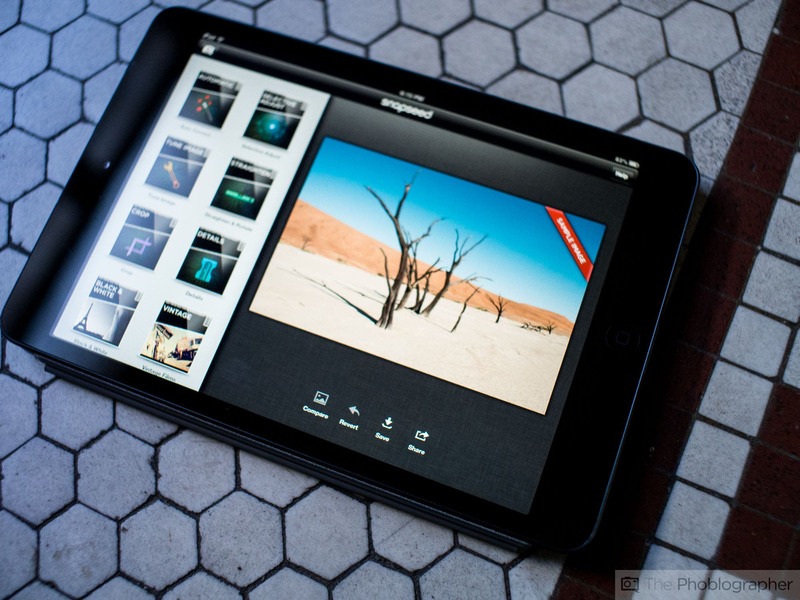 For what its worth, many apps also work spectacularly on the iPad such as Tiffen Photo FX and Adobe Photoshop Touch. The Mini is significantly lighter and smaller than all the other iPads, but it is still comfortable to edit images on. Check out our full review for more. Trust us when we say that you don’t need anything more than this. Sony Play Memories will need to be loaded on your iPad for this to work. This app will help you transfer over images via the ad hoc wifi built into the NEX 6. Of any image porting app, this has the simplest interface. Snapseed is one of the best mobile photo editing apps out there because of its slider interface that is based entirely on gestures. Not only will it help make your images better, but it will also give you loads of filters to use if you choose to. When you’re all done, you can upload the images to your favorite social sharing service. Nik software was the original developer of Snapseed, and now that the company is owned by Google, it is being ran and maintained by the Google engineers. 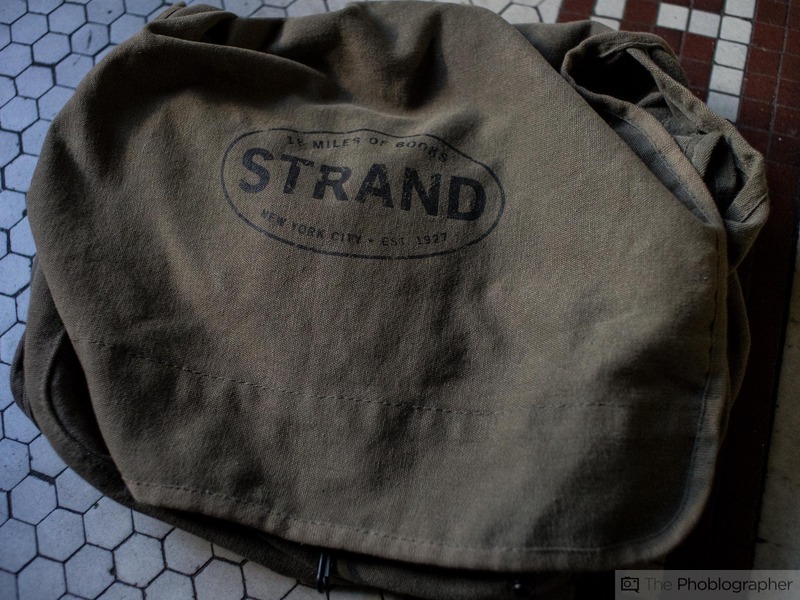 Though this isn’t a camera bag by any means at all, the Strand Vintage shoulder bag is a small messenger bag that will hold everything that you see here in this kit and loads more. This bag doesn’t look anything like a camera bag and instead it just looks like something that a college kid would carry around. And that’s the beauty behind it–it will keep all your gear safe and not a single soul will try to go after you or the precious contents of your camera bag.